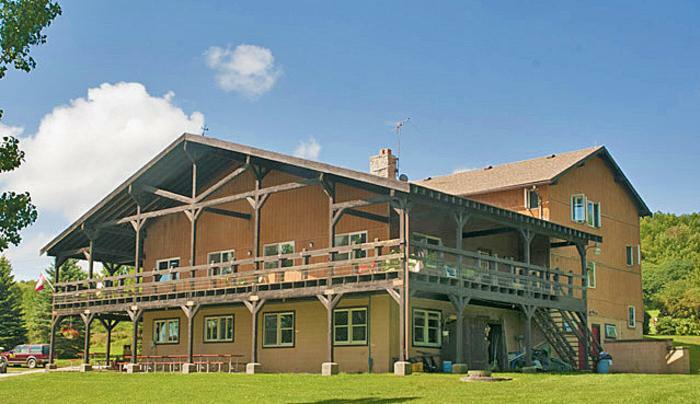 Located just 45 minutes south of Buffalo and Rochester, Mountain Meadows Resort is a special place in Western New York for campers. 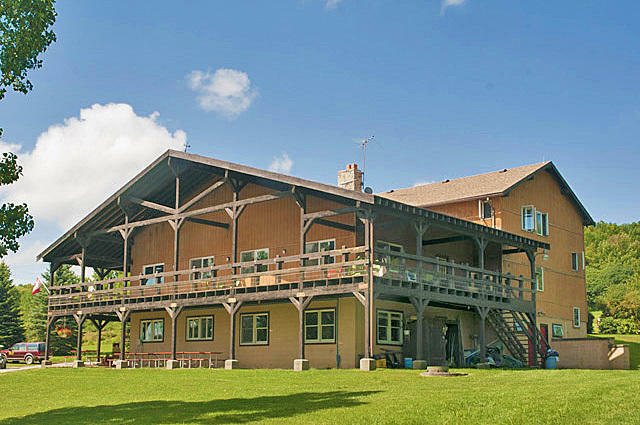 The resort is located along a hillside overlooking the hills and valleys of Wyoming County. Scenic views of the meadows and woodlands makes Mountain Meadows a relaxing place for you and your family. You can enjoy all of nature's beauty with modern amenities of a top rated resort.